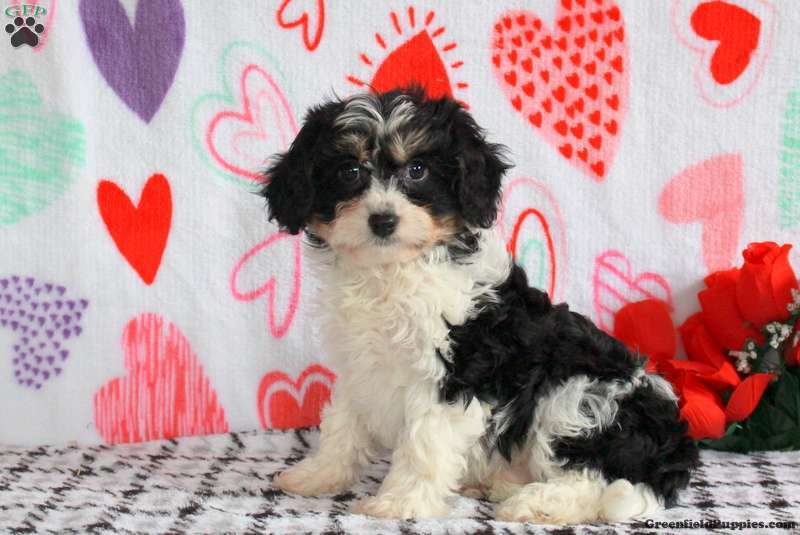 This bouncy Cavachon puppy is ready to make you smile. Cuddles is well socialized with children and is sure to make a great pet. He is vet checked, up to date on vaccinations and dewormer, plus comes with a health guarantee. This sweet guy has a playful personality that is sure to win you over the first time you meet him. 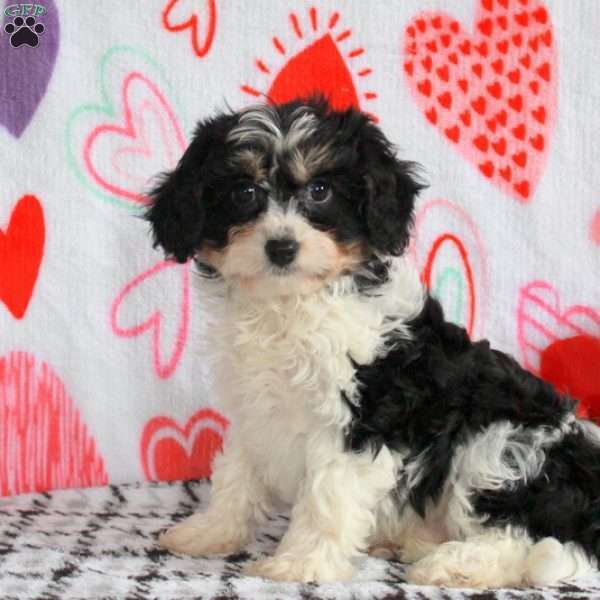 Benuel Fisher is a breeder located in Gordonville, PA who currently has a litter of Cavachon puppies for sale. 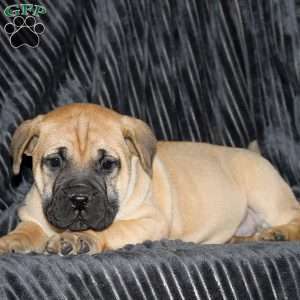 They are well socialized and come with a health guarantee. Contact Rachel today to find out more.